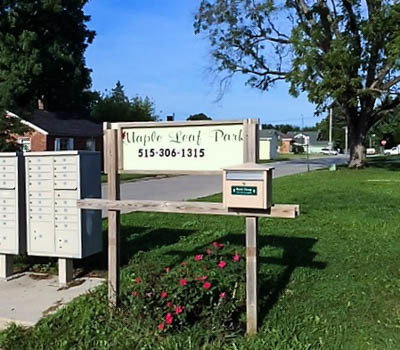 Maple Leaf MHP 121 E. Lane St.
You'll feel right at home at Winterset in Winterset, Iowa. 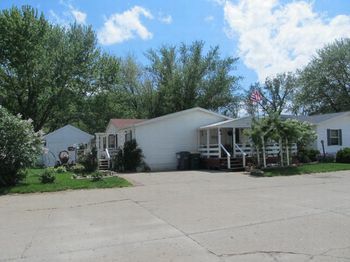 This is community with great amenities and a convenient location. Easy access to Highway 92 helps ensure that you are always just minutes away from stores, dining, and local hospitals. 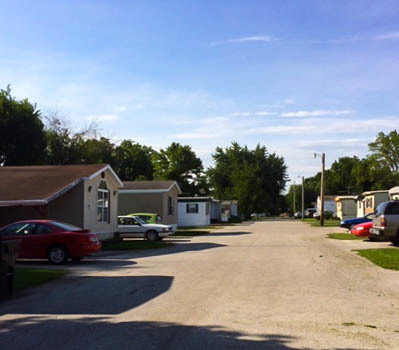 In addition, this community is located near the Winterset City Park! Winterset is a vibrant and growing community with annual festivals, beautiful downtown square, canopied tree-lined streets, and great shopping, offering something for the entire family. The city has many beautiful, well-kept parks and Winterset City Park is transformed into "Winterset Wonderland" every winter! 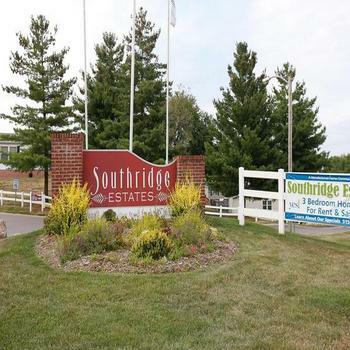 Winterset has a lot to offer, call today to find out all the ways this thriving community is right for you!